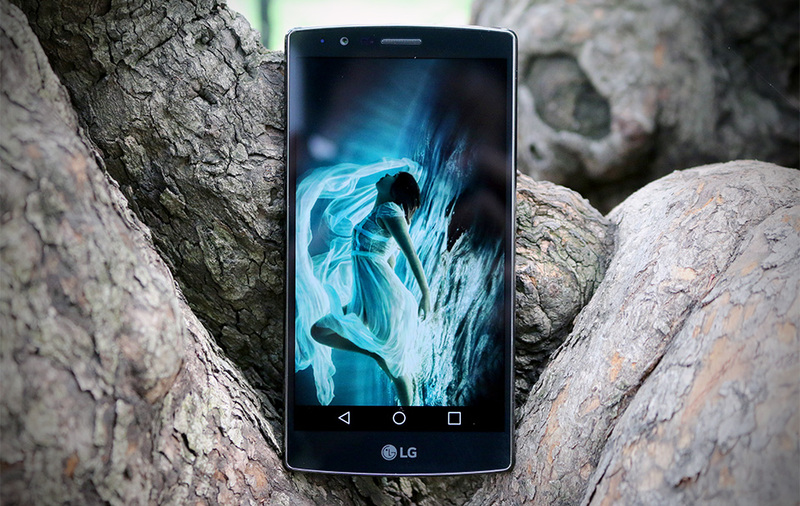 When LG cooked up last year's G3, we (and many of our contemporaries) fell in love with it. At last, a well-designed phone with a killer Quad HD screen and a custom interface that didn't make us want to wrap a USB cord around our necks! Building a beloved smartphone is no small feat, but it's still not as hard as crafting a sequel that will be just as well-received. When it came time for LG to design the new G4, the company latched onto a handful of areas it thought people really cared about. It rebuilt its 16-megapixel camera from the ground up. That Quad HD screen? LG tried to make it more "accurate." Now the question is: How'd LG do? Did it figure out how to excite people for another year? The answer -- in case you've got somewhere else to be -- is "almost."